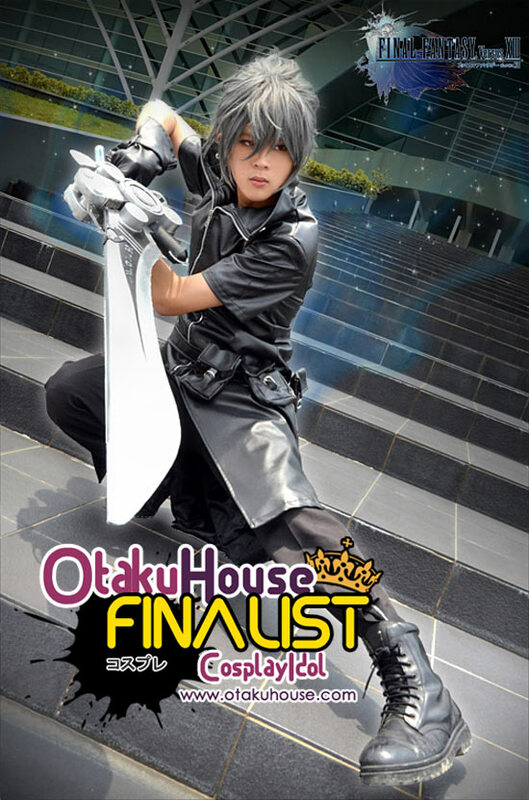 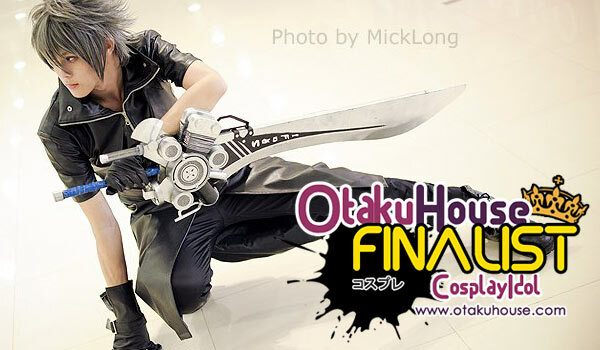 Asian Finalist Desmond Lai won hearts with his Noctis costume in the Qualifiers. 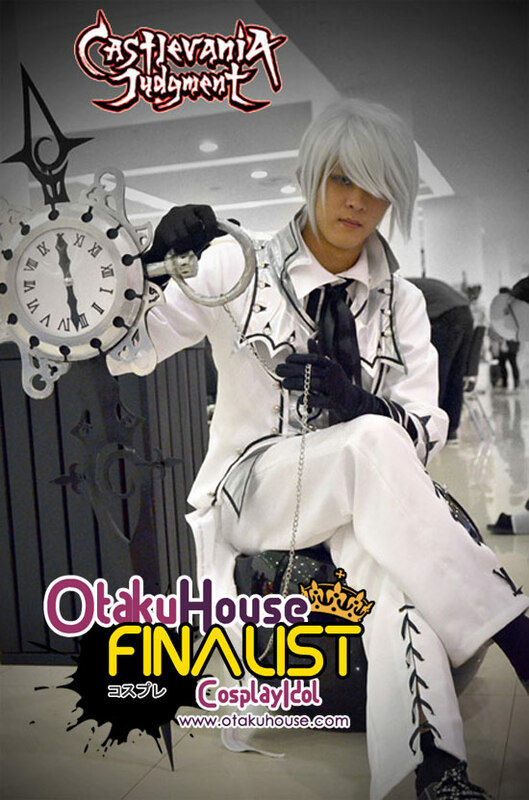 He’s back with more! 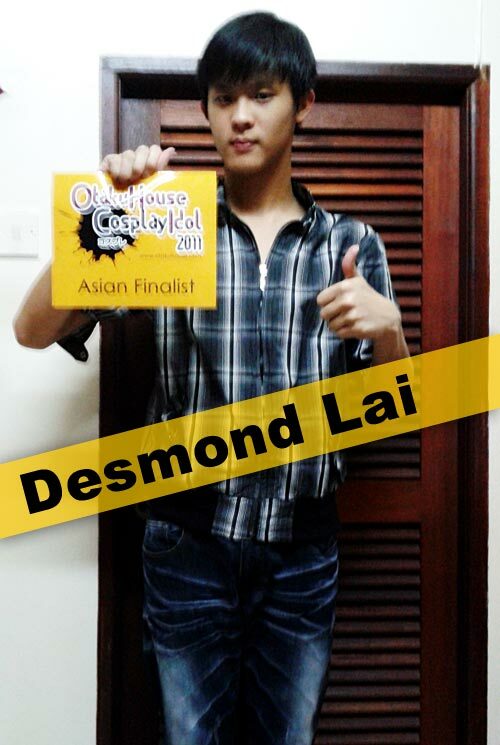 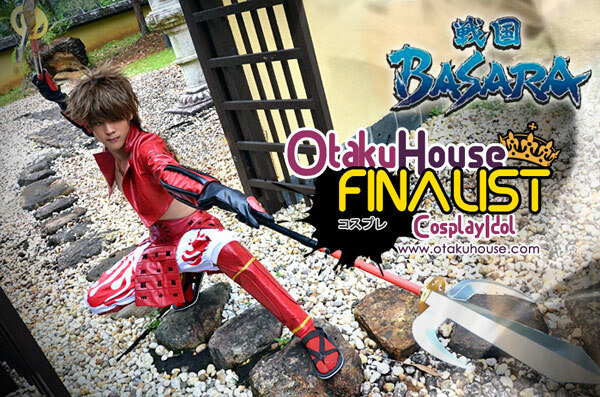 If you like this Malaysian cosplayer’s cosplays, support Desmond Lai at the top of the page by clicking ‘like’ or ‘Google +1’!